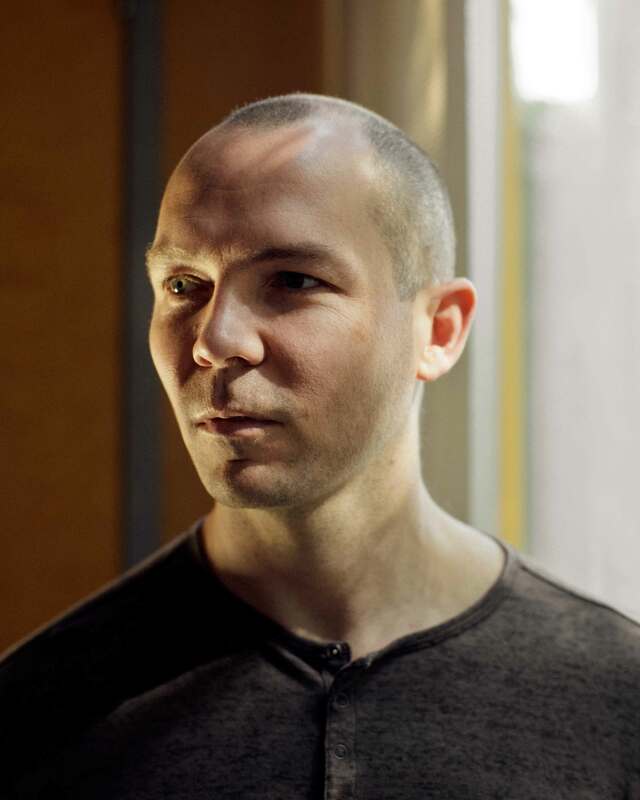 Jonathan Blow is an independent game designer-programmer whose goal is to make games that are mind-expanding in ways unique to the medium. Best known for his game Braid, Blow speaks frequently on the advancement of ethical game design and is co-founder of the Indie Fund, which supports the growth of games by helping indie developers become and stay independent. Heather Chaplin is the co-author of the book Smartbomb: The Quest for Art, Entertainment and Big Bucks in the Videogame Revolution and has covered games for the New York Times and NPR’s All Things Considered. 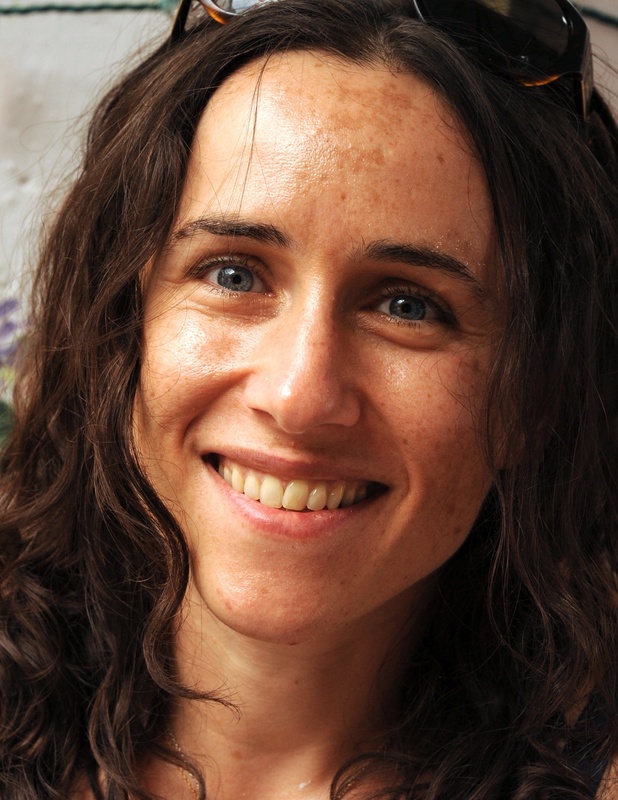 She is an assistant professor of journalism at The New School. In conjunction with Game Room.